London’s most exclusive neighbourhood, containing some of London’s most exclusive restaurants, shops, members’ clubs, and private residences. Mayfairs restaurants are decadent, its buildings impressive, and its streets clean. Old Bond Street, New Bond Street, Saville Row, and Conduit Street display world renowned tailoring, leather goods, jewellery, watches, and fine antiques. Some of the finest private members clubs here include Birley’s, and Annabel’s and the Arts Club. Internationally renowned restaurants including Sketch Gallery, Momo, Gaucho, Scotts, Le Gayroche, and The Wolseley all call Mayfair home, and their chic interiors and servings wonderfully complement the neighbourhood which they reside. It is no wonder that the exclusivity of Mayfair has become an extremely attractive location away from The City for private banks, hedge funds, and Wealth Managers. Handsome Georgian Architecture and graceful garden squares provide an idyllic setting for world class art galleries, museums, and historic buildings including the Handel House Museum, and the Royal Academy of the Arts. What’s more, Mayfair is spectacularly set within a walking distance of the bright lights and theatres in the heart of the west end and both Hyde Park and Green Park. With a premium location comes luxury serviced apartments, and our hand selected Mayfair serviced apartments uphold the neighbourhood standards, providing premium home away from home Serviced Apartments with views of Monopoly’s most prestigious square. 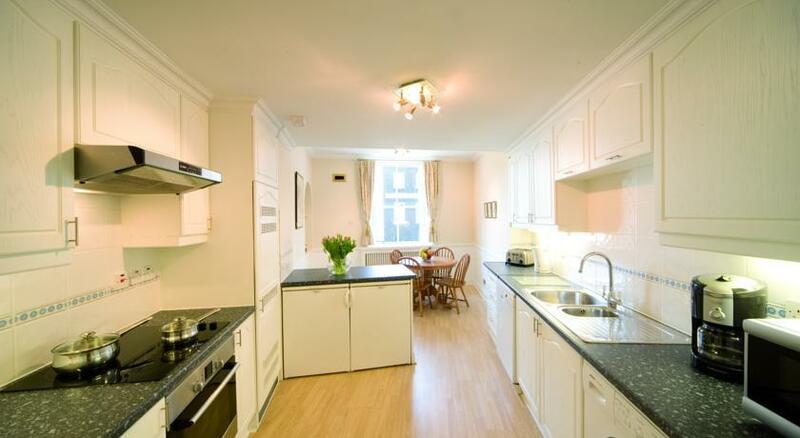 17 Hertford Street serviced apartments offer space in a prime central London location. With 9 apartments and a choice of Studio and One Bedroom accommodation, all designed to provide the maximum comfort, space and light, it's the ideal location.. 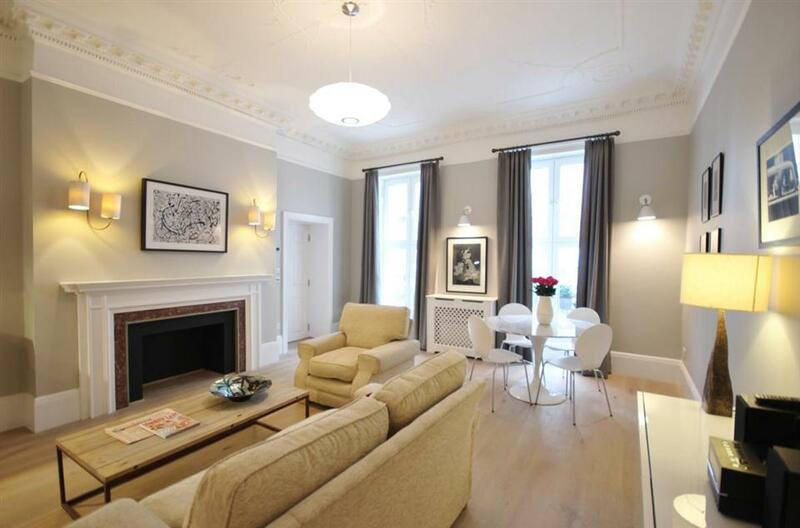 Spacious One, Two, and Three Bedroom Apartments in Fashionable Mayfair. 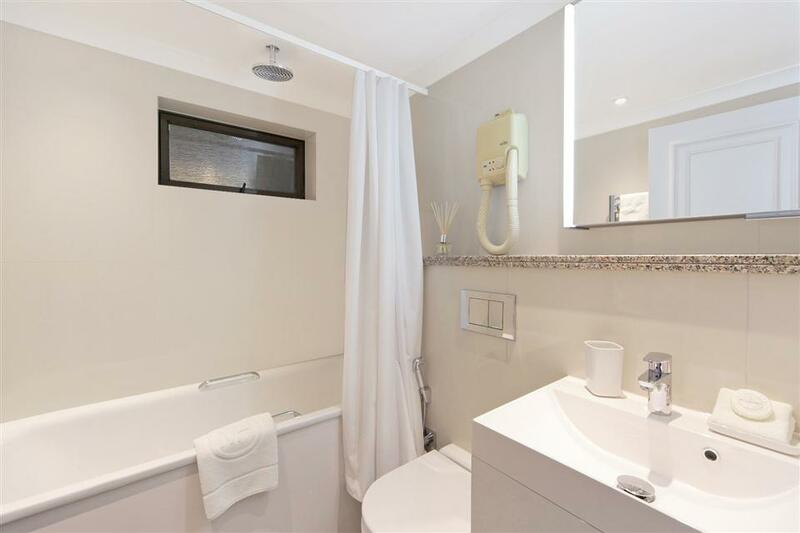 This property is a purpose built 1920’s apartment building consisting of 12 one to three bedroom apartments and a penthouse suite with a large terrace. 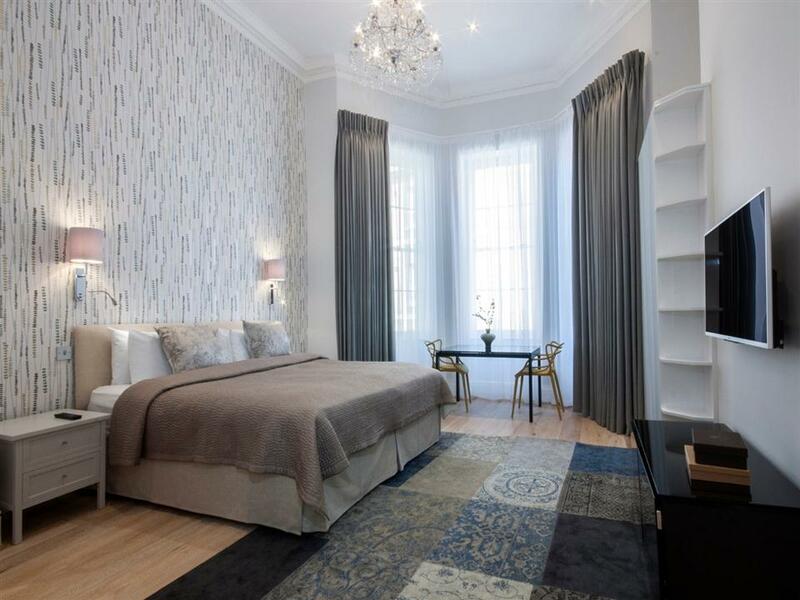 Mayfair is one of London's..
20 Hertford Street serviced apartments offer space and a prime central London location. Ideal for corporate or leisure stays there is a choice of 10 spacious Studio, One and Two Bedroom apartments, all designed to maximise light and space. 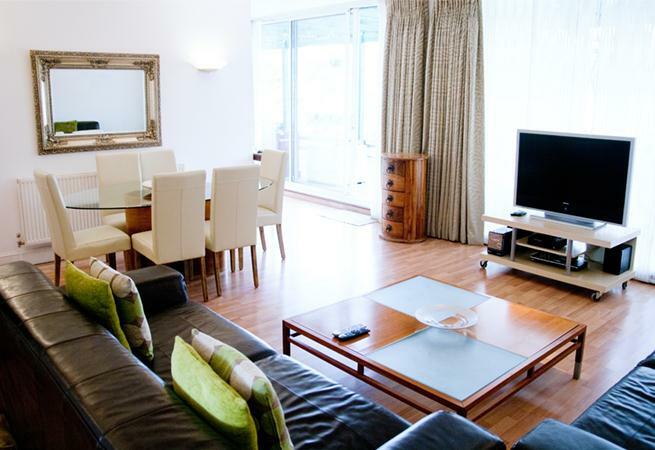 Hertford..
A wide selection of serviced apartments designed to provide comfort, privacy and excellent value for money. Whether you are travelling on business or leisure our aim is to provide you with the feeling that you have your very own home in the heart of..
Hertfords Mayfair serviced apartments located at 12 Hertford Street are situated in the heart of Mayfair within easy reach of Hyde Park, Buckingham Palace and Oxford Street. Sixteen apartments ranging from one to two bedroom are available..
Having stood since 1890 and undergone major refurbishment in recent years, this mews property forms part of the historic Grosvenor Estate and retains its original Victorian charm. 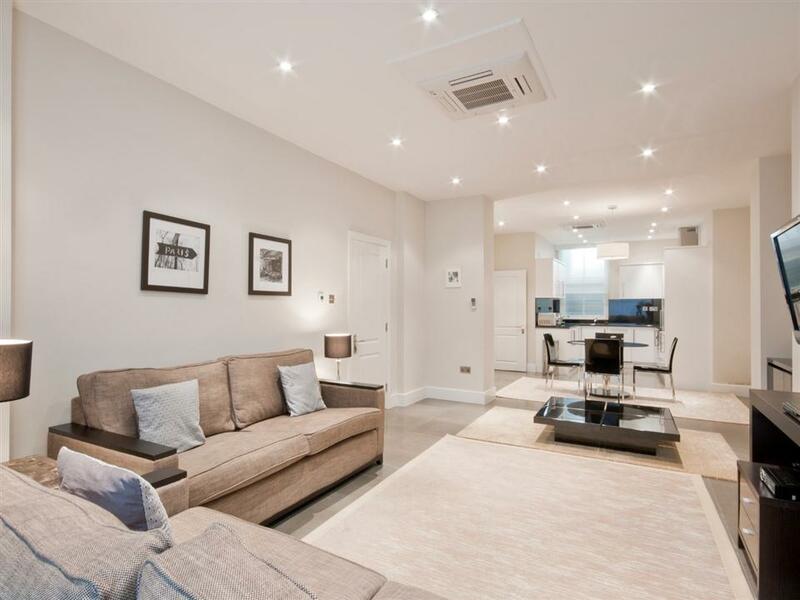 Set in the much sought after Mayfair neighbourhood, these serviced apartments.. Premium One Bedroom Apartments in a premium Mayfair location Introducing a selection of one bedroom apartments in a newly refurbished building situated in the heart of Mayfair's South Molton Street. 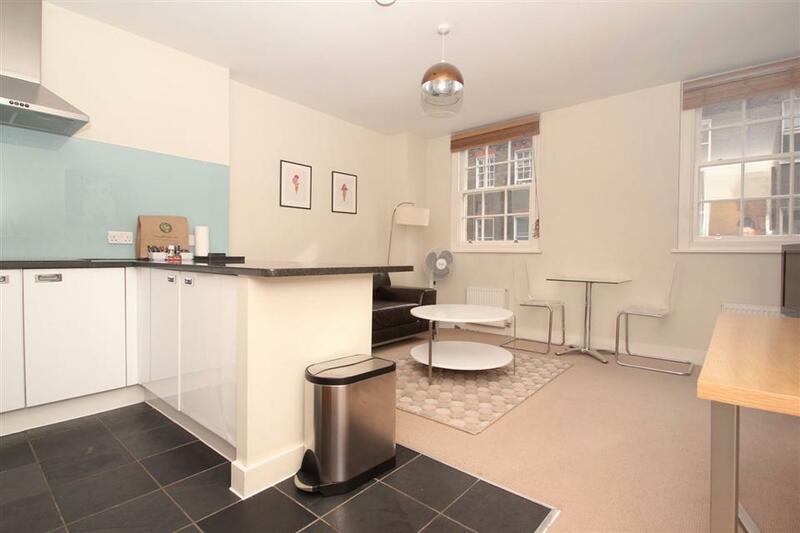 Located close to Bond Street Tube Station these.. 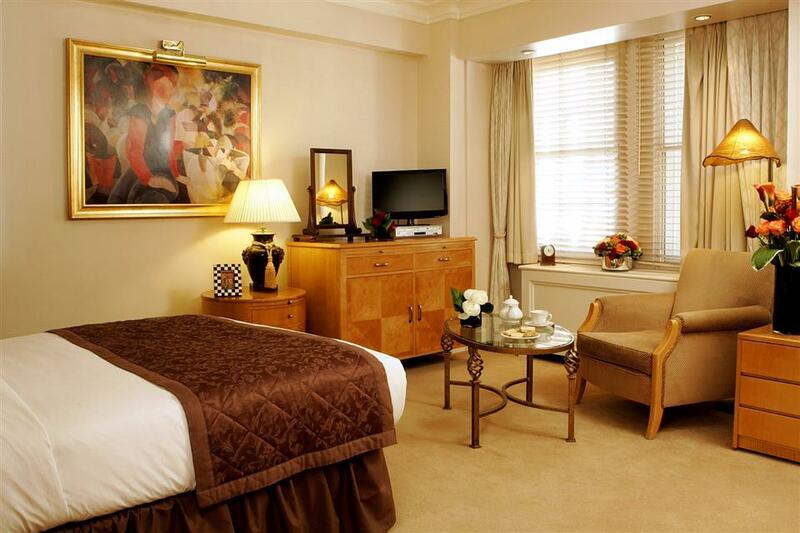 Experience luxury service and accommodation while residing in Mayfair. Surrounded by museums, stylish restaurants and grand theatres, you can relax and enjoy the sophistication of this boutique serviced apartment residence while on business.. Whether for busi­ness, plea­sure or sheer indul­gence, May­fair House com­bines com­fort and inde­pen­dence for a truly mem­o­rable stay. The 25 lux­u­ri­ous apart­ments range from One, Two.. 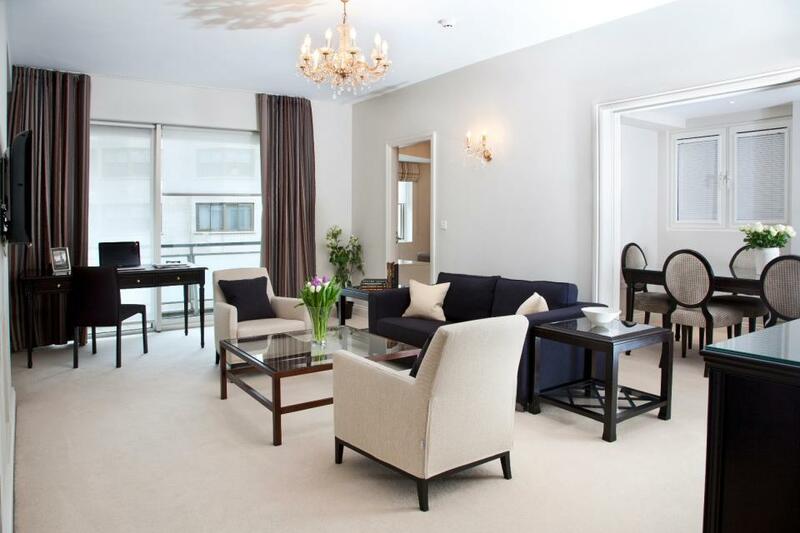 Spacious 5* Apartments located in the heart of Mayfair. The 19 Metropolitan Apartments are ideal for those wanting a temporary base in London, for business or pleasure. Located adjacent to the Metropolitan hotel, moments from Park Lane and the green..
Arlington House Serviced Apartments offers luxury accommodation in the heart of London's Mayfair. 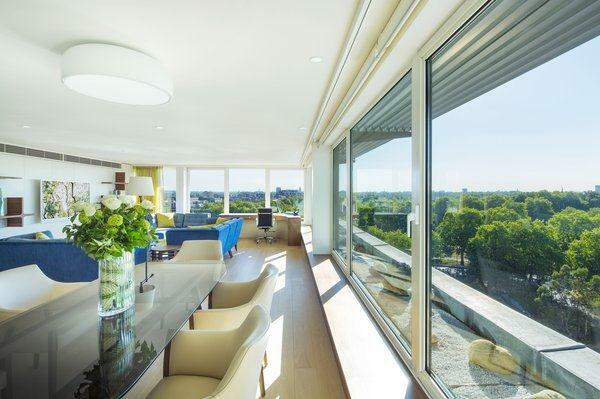 Set within a private residence overlooking Green Park and its private courtyard, Arlington House offers a range of luxury serviced apartments..